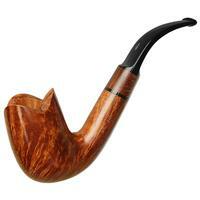 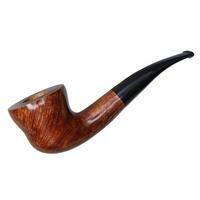 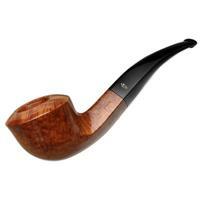 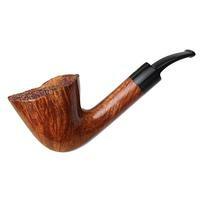 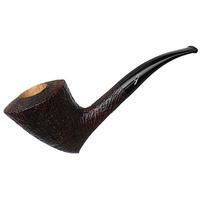 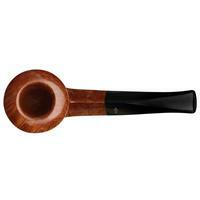 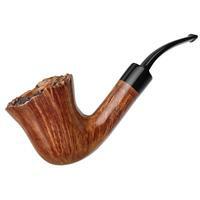 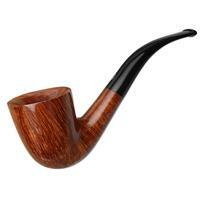 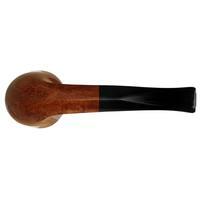 Towing the line between bent Dublin and Rhodesian, this Artisan piece from Savinelli pairs the latter's diamond shank with a stout, flaring bowl. 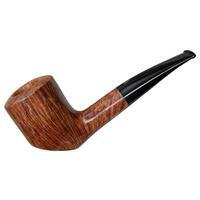 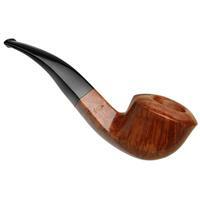 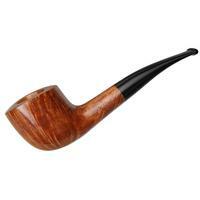 The inflated rim adds a touch of Calabash to the form, while the ridgeline below matches well with the rigid aesthetic of the shank and stem. 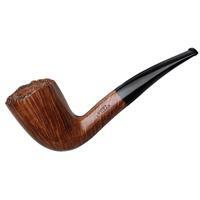 Boldly proportioned and full-bodied in hand, the warm, mahogany stain does well to bring out the best of of the block's grain.